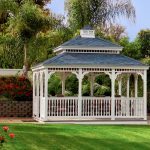 A gazebo is an open walls outdoor building which is very useful in maximizing outdoor living space and is definitely enhancement of beauty to any houses. 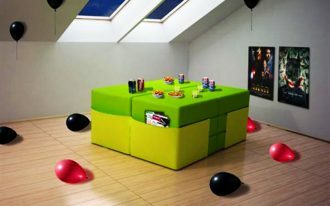 It is a good space for meals or guests entertaining. 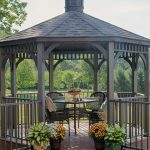 A gazebo offers you shading function making it possible for you to enjoy your outdoor favorite relaxing moments even during sunny months. 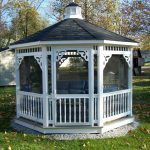 Vinyl and wood are two common materials of gazebo coming in wide variety of sizes and shapes of round, rectangular or octagonal. 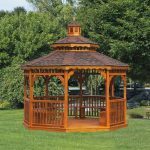 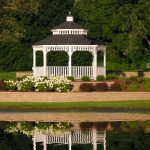 Compared to vinyl, wooden gazebo kits provide classic and rustic visual which can be painted and stained at ease making it possible to integrate with any house design and style. 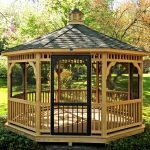 Choosing a wooden gazebo also allows you to have more customization options for instance adding screen door or scallop edging. 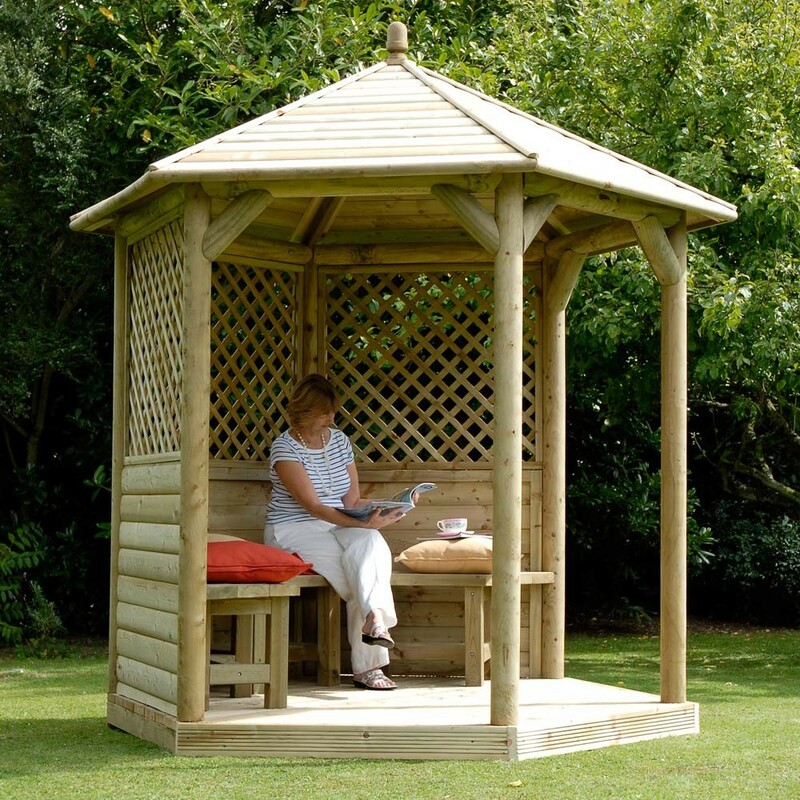 Wooden gazebo is available in semi-open roof or a waterproof roof protecting you from sun and rain. 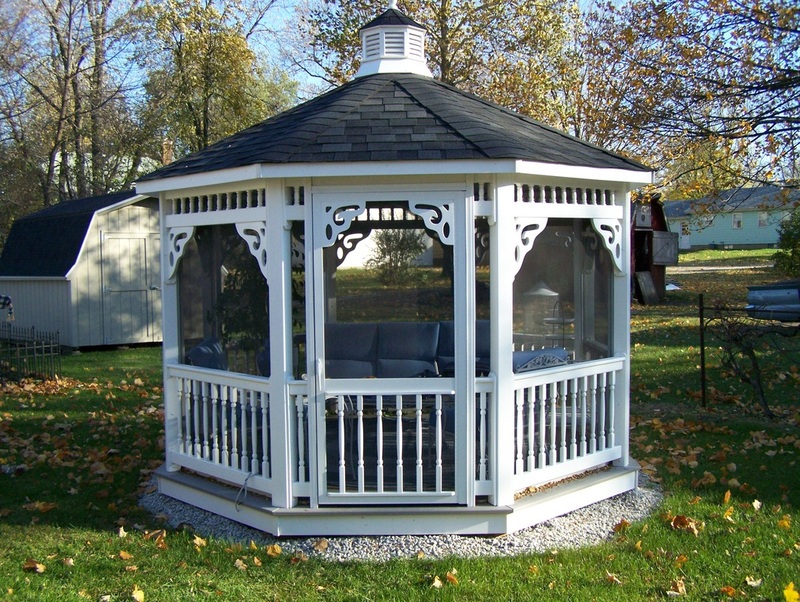 In terms of wall wooden gazebo kits may come with low walls around three feet high. 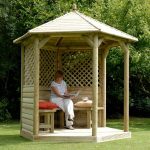 If you choose wooden gazebo without walls you will need less lumber and you can have screens to keep bugs and flies out. 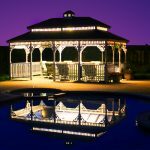 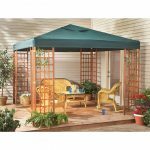 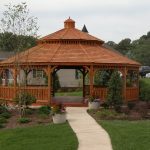 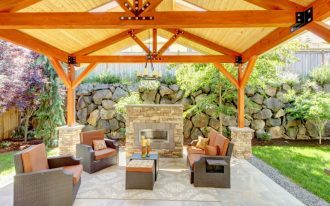 Purchasing wood gazebo kits will give you more advantages compared to working on it by yourself from the very beginning from making plans to building it or to leave if to the hands of professionals. 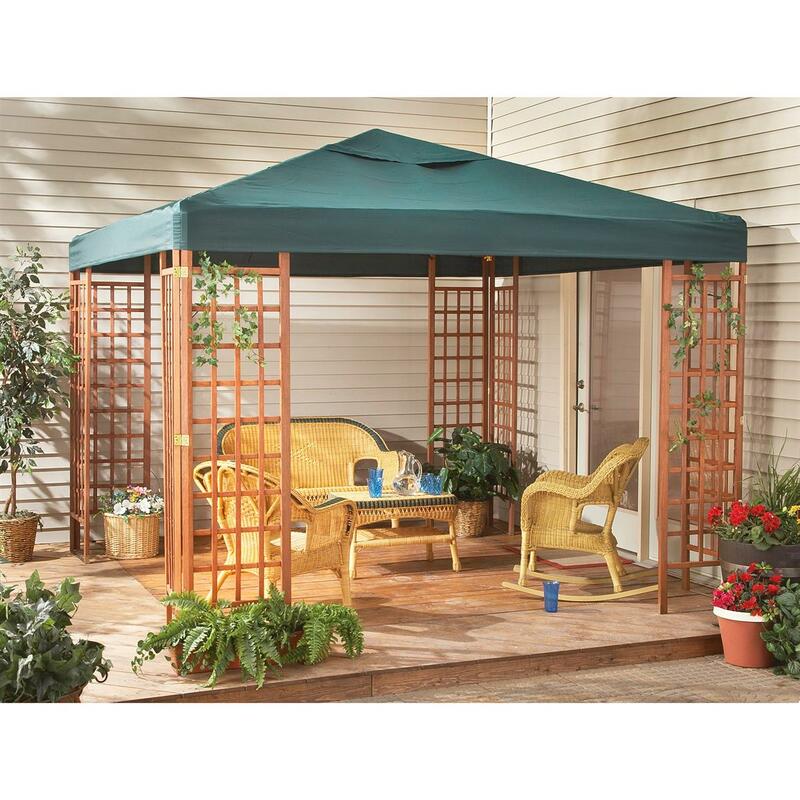 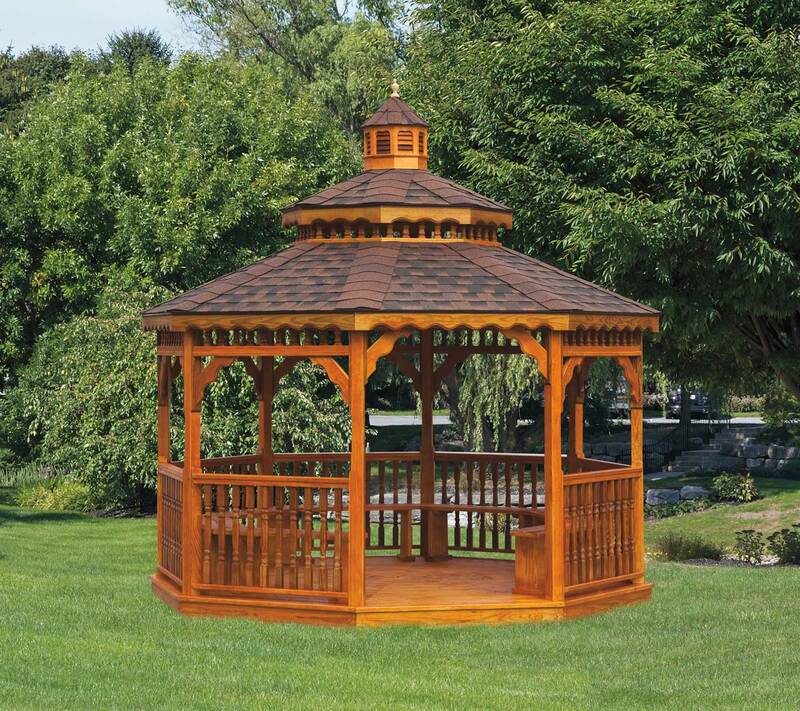 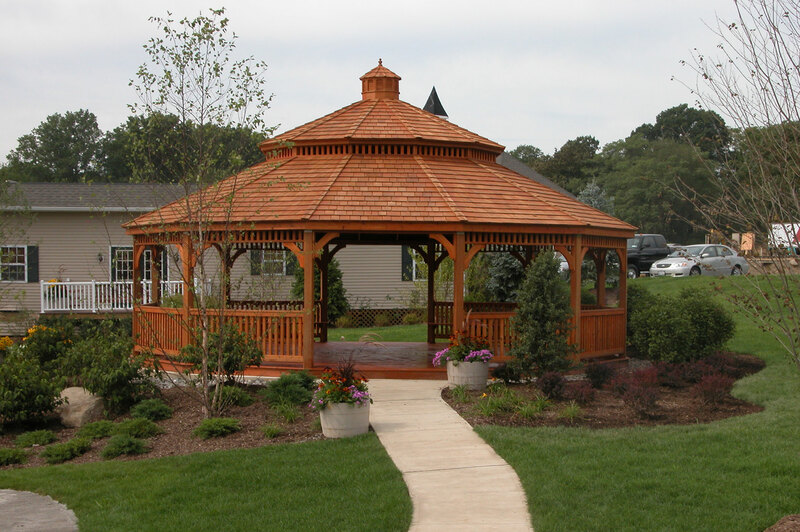 By choosing the wood gazebo kits you will save bothered time to make blueprints and buy the wood. 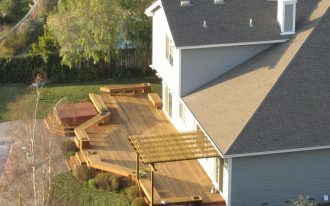 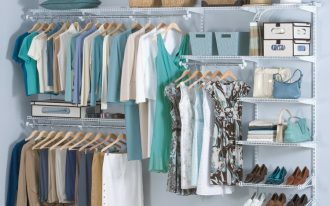 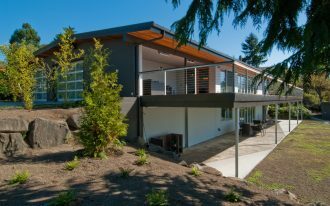 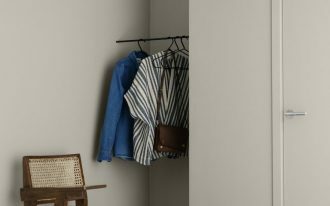 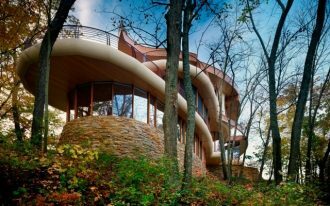 In terms of installment you still need skillful person by hiring a carpenter to work together with you. 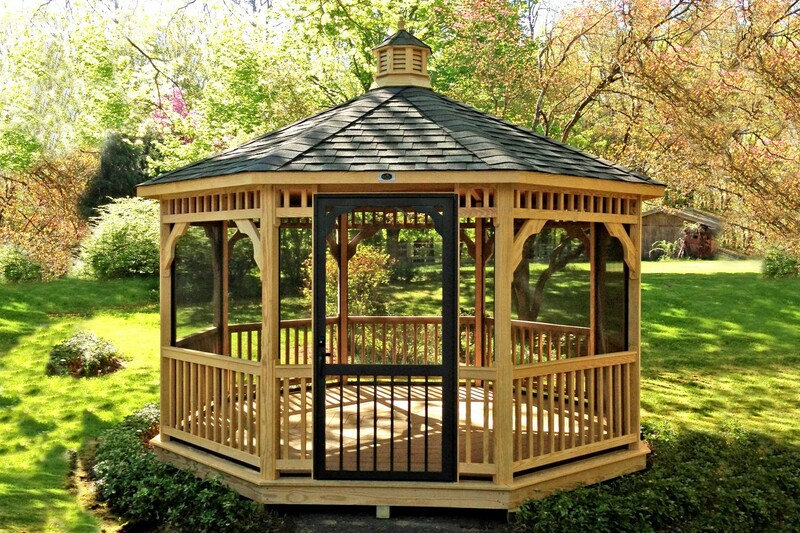 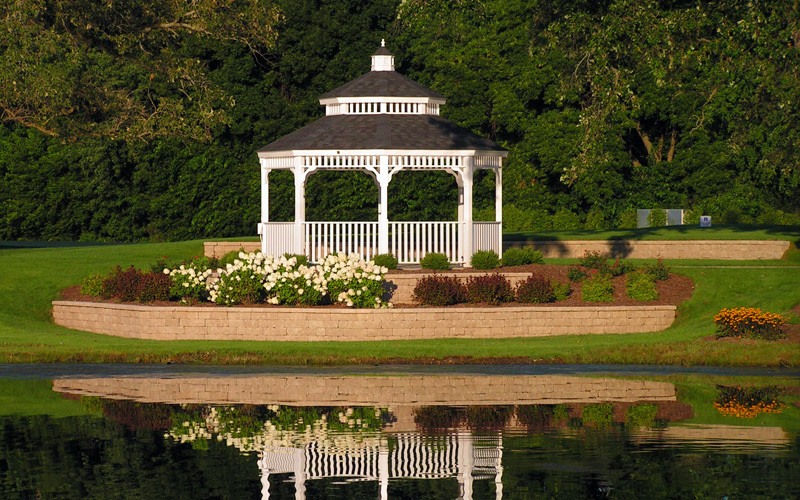 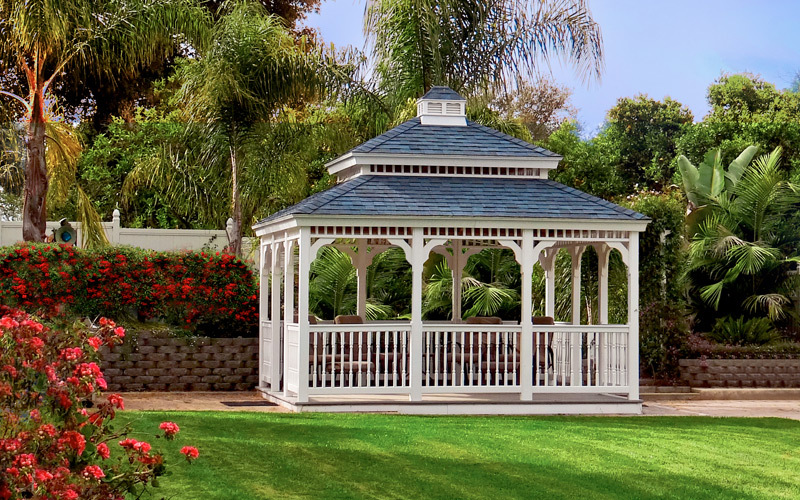 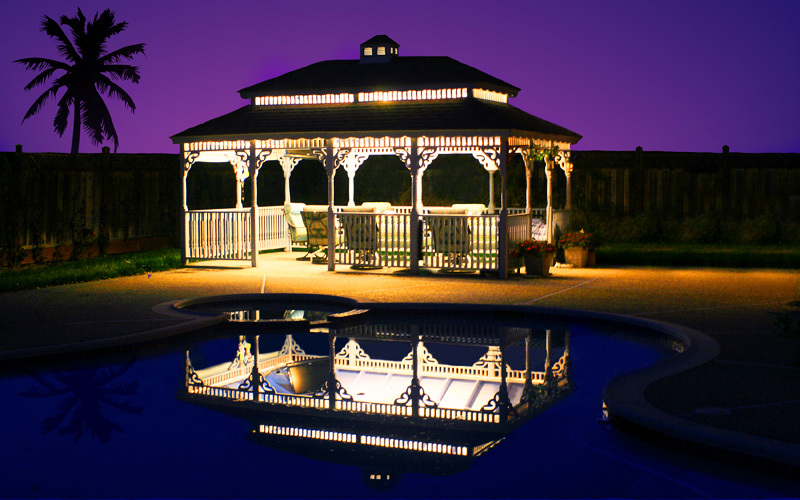 Wooden gazebo kits usually cost between $2,000 – $10,000 depending on the size and wood types. 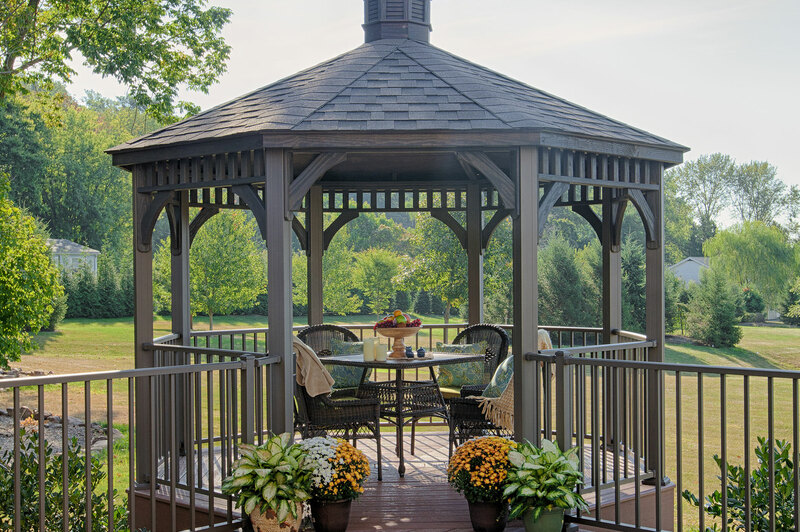 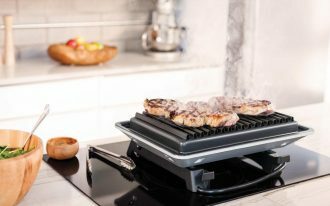 Make sure to check whether the kits provide a floor or if you plan to place it nearby swimming pool or water fountain, it will be better to have concrete base.